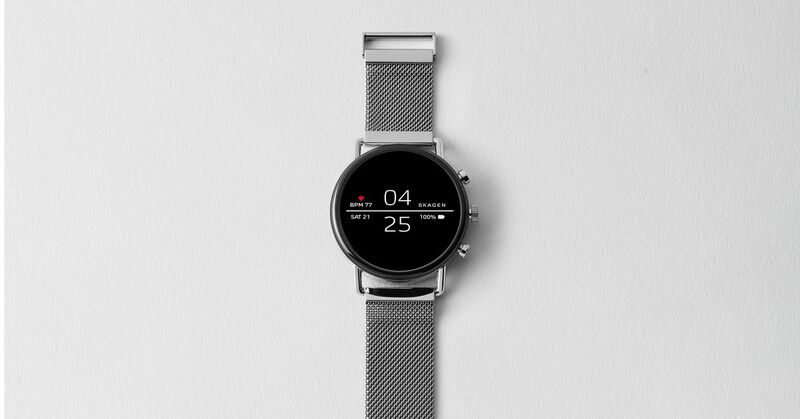 The Danish watchmaker Skagen, a subsidiary of Fossil, announced today at the IFA 2018 a continuation of his minimalist Falster touch screen smartwatch. The device, named Falster 2, includes health tracking features from Fossil's latest Wear OS Smartwatches month, alongside a new swimproof case and a nice-looking magnetic steel mesh. Health tracking features include a heart rate monitor and support for the Google Fit platform. In addition, the Falster 2 is now equipped with GPS and supports Google Pay with an integrated NFC chip, so you can make mobile transactions from the clock without taking your phone out of pocket. 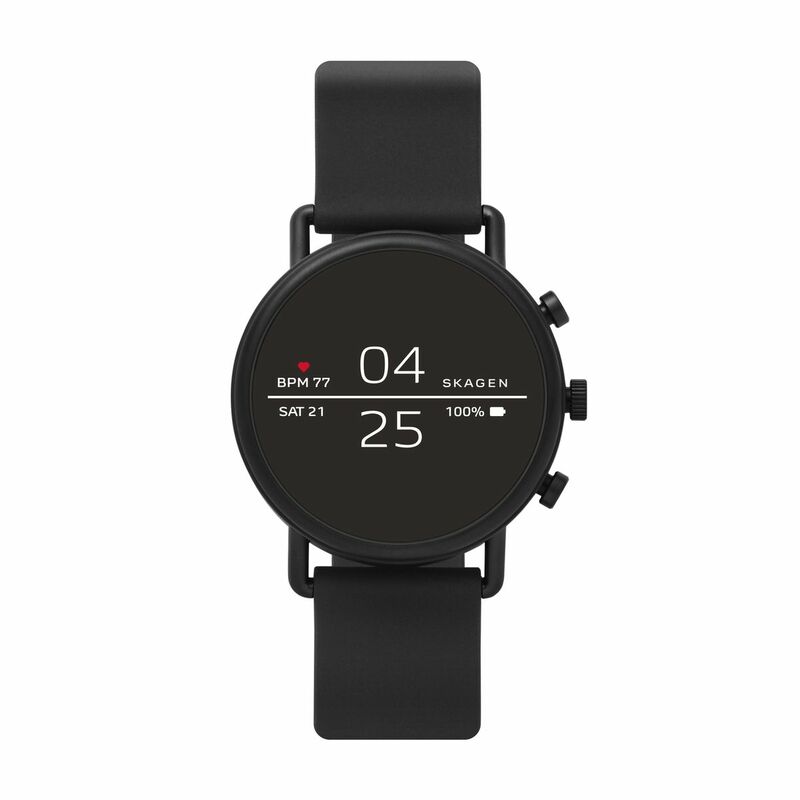 The device also has two side buttons that can be programmed for easy access to apps, while the actual touch screen interface has features that Skagen describes as "battery-saving dials" for customization. In fact, Fossil has teamed with Skagen to incorporate the features of the fourth generation of its Fossil Q range into an updated version of the Falster watch that made a splash for its sleek and minimalist design at CES 2018 in January. Unfortunately, like the fourth-generation Fossil Q, the Skagen Falster 2 is powered by a Qualcomm Snapdragon Wear 2100 chip, which is about two years old at this point. Falster 2 starts at $ 275 and starts on September 12th.